Tomorrow is Valentine’s Day and I have one more thing to share with you. 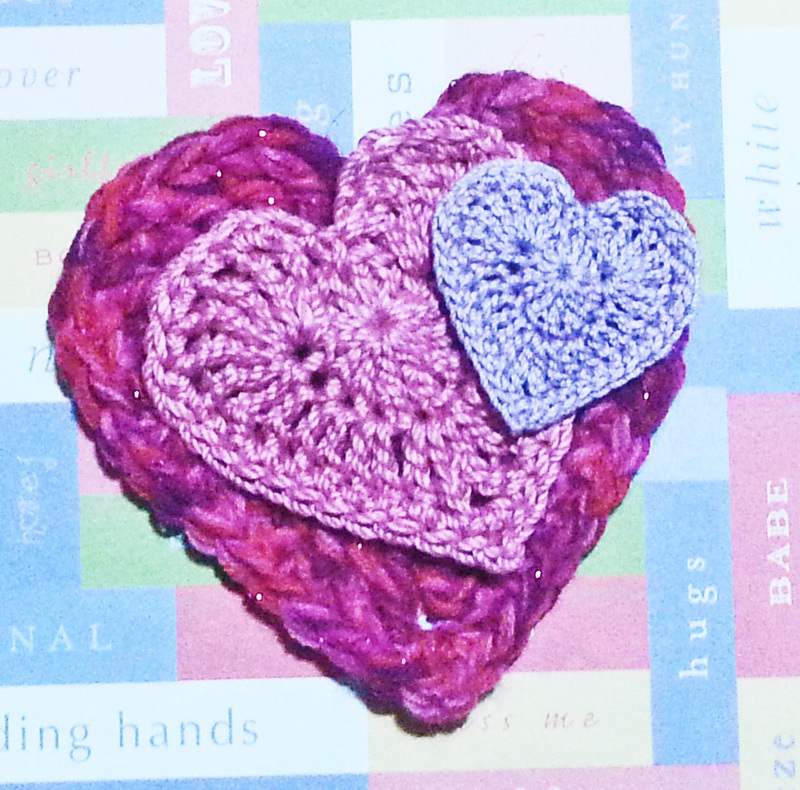 The folks at “I Like Crochet” online magazine are offering a special Valentine’s sale of their subscriptions. You can use this link to get the offer on their website. 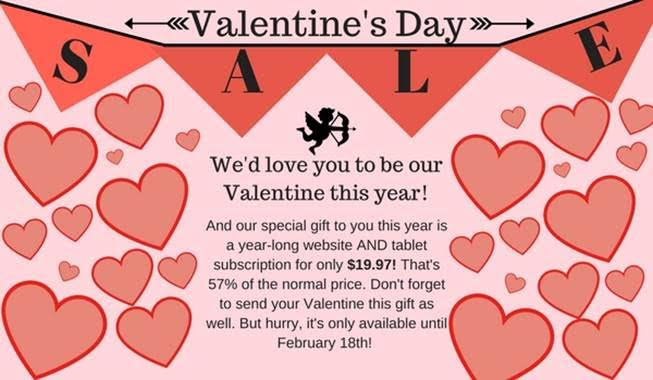 Remember the sale is only going on until February 18th.